of life and style: Some News! It's Monday and the only cure for a Monday is a whole lotta coffee and a whole lotta Beyonce and Taylor Swift. Am I right, or am I right? Today I'm updating you guys on some news that I have regarding le blog. 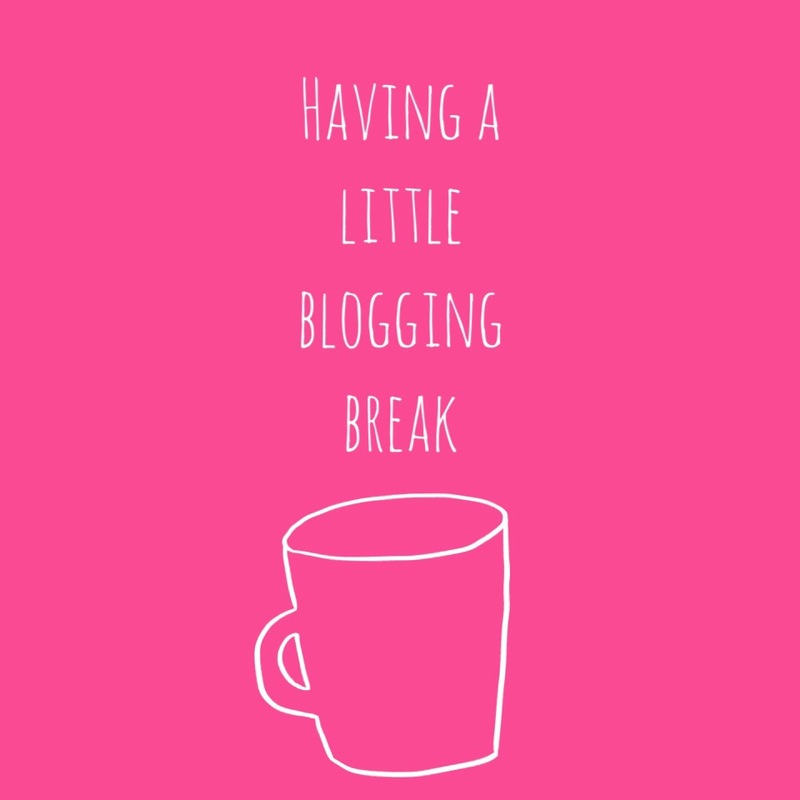 Starting today, Monday January 5 till Sunday January 11 I will be on a self imposed blog break. Most bloggers took one before Christmas but I had my Happy Holly Days Blogmas series and I didn't want to stop it. So now I'm taking a little week vacation from the blogosphere. It'll be a time to relax and regroup my brain and create some awesome content for you guys! BUT have no fear you can still get your daily dose of Sam by following my Instagram and Twitter @samantha_goble! I'll be posting the daily thoughts/musings/photos/#ootds/other life happenings there. AND it's the perfect time to catch up on all my posts!